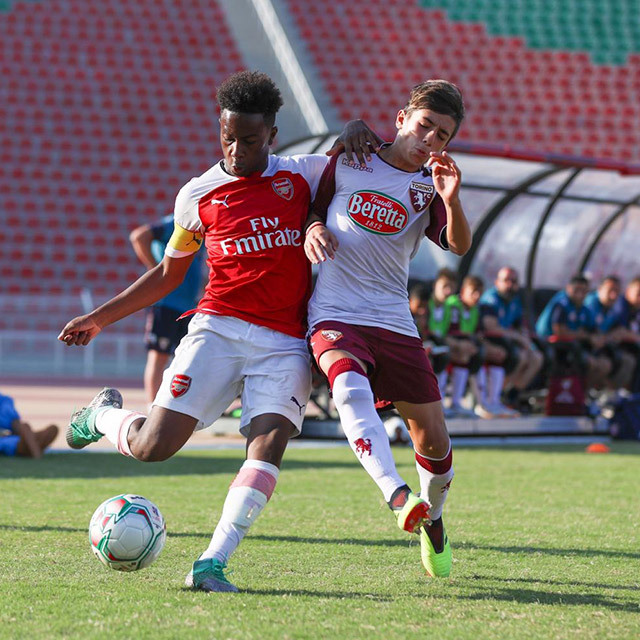 The 2018 OIYC tournament saw European giants, Manchester City, Arsenal, Inter Milan, Torino, Verona and Genoa taking on some of the GCC’s top talent. 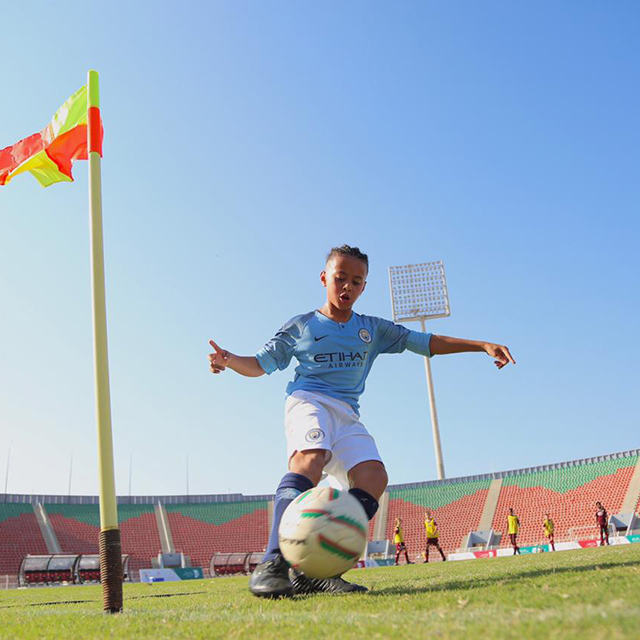 The Oman International Youth Cup (OIYC) is a new (in 2018) youth cup that will bring some of the highest profile and best teams from world football to the Middle East. The OIYC is a three-day tournament which will be played across four age groups. Each team is guaranteed a minimum of three games in the group stages, with the top teams from each advancing to the knock-out stage. OIYC has secured the very best hotel packages for players in the tournament, which are also available to coaches, families and travelling supporters.